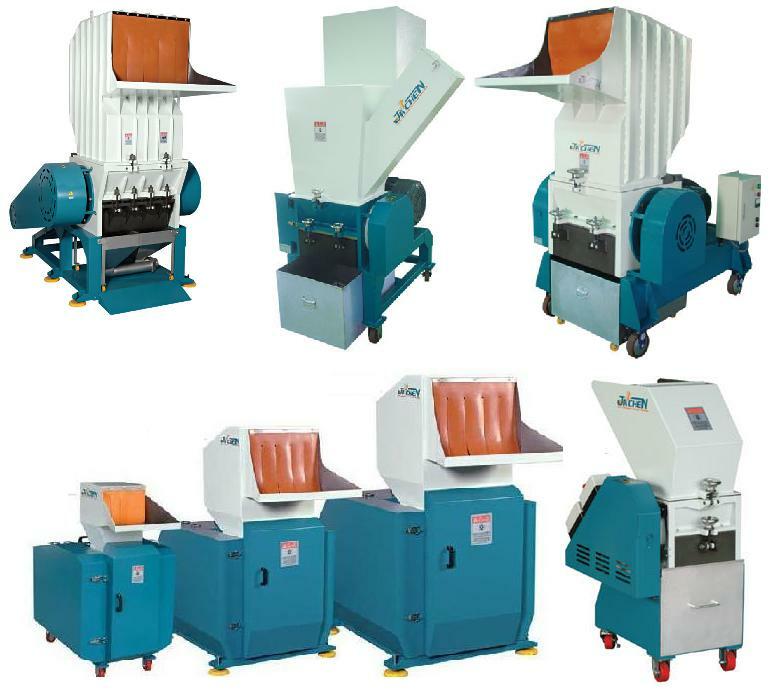 Grinding Equipment(for Plastic Recycling) - Sinchung(Jachen) Technology Co., Ltd.
JACHEN TECH. is dedicated to develop varieties of plastic crushing equipment for plastic industry. Applications: grind plastic items into scraps and flakes. e.g. PVC pipes, PET bottles, LDPE bottles, PP flats, CDs, IC tray, PCB,syringes, shoe materials, waste extruder products, chinese medicines and so on.